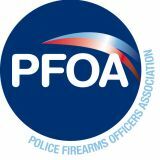 The PFOA was created to support all those involved in firearms operations, and their families. 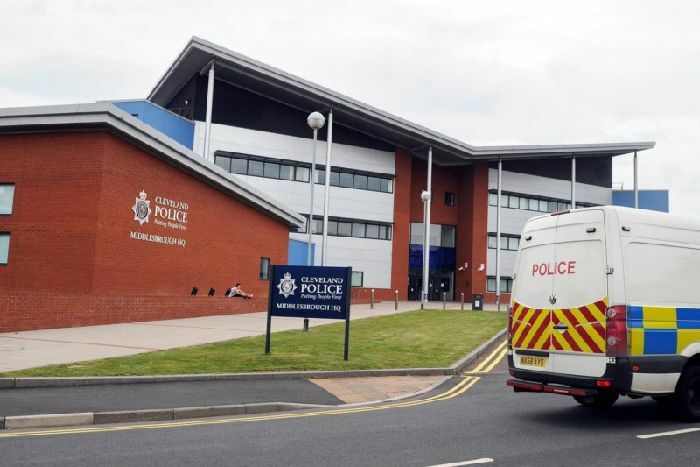 It is managed by serving and retired police officers withmany years experience in this crucial field of policing. We offer a unique package of support for officers and their families. You will find many informative articles on the website, as well as information about us, discount offers and latest news and events. Welcome to the Police Firearms Officers Association website. We have over 230 highly trained counsellors, EMDR & CBT therapists and 12 PFOA NLP Coaches available within 24 hours to assist officers and their families. 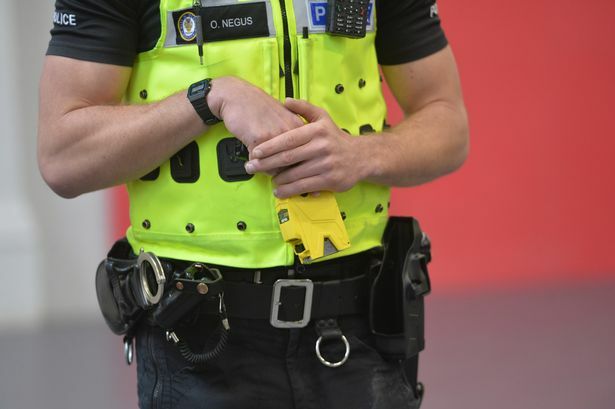 If you want to speak with someone who has been involved in an incident similar to your own, then we will arrange it from our vast network of contacts. We have members in 52 forces and agencies. The PFOA is mentioned in the APP Armed Polcing with regards to support for officers and their families. 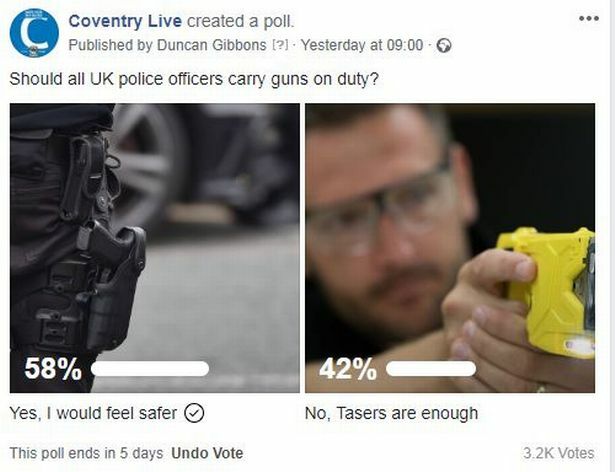 We help organise family days for firearms units, and have our own training department, which offers unique training for the police service and private companies. We are contactable during working hours through the PFOA office, either by phone or email. If you want to write an article for the website or our magazine 'Top Cover' then please get in touch with us, we are always happy to hear about peoples hobbies and experiences. Please note because of security reasons we will need to authenticate your application by emailing your work email and receiving a reply back from you.